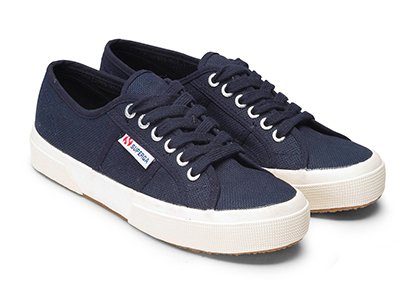 Online retailer, Stylerunner, has added iconic Italian sneaker brand, Superga, to its stable. Superga is also ranged by Tuchuzy, The Iconic and Glue Store. Emily Ventura, group marketing manager of Trend Imports who distribute Superga in Australia, said they have been selective about where they launch the brand in Australia. “For us, it’s not just about achieving X amount of sales and we love that Stylerunner get that. It is more about building an ongoing partnership and utilising Stylerunner’s marketing power and uber dedicated customer base to grow the brand,” she said. Superga boasts a cult following of high profile international celebrities including Alexa Chung, Siena Miller, the Olsen Twins, Michelle Obama, Dolce & Gabbana and Brad Pitt.